And the winners are the Honda Accord for the Car, the Volvo XC60 for Utility and the Lincoln Navigator for Truck. The vehicles were selected from a multitude that were launched in 2017. The jurors had the opportunity to drive them either as part of their daily job or during events specifically held to provide familiarity. The Accord was up against the Kia Stinger and the Toyota Camry. The XC60 faced the Alfa Romeo Stelvio and the Honda Odyssey. And the Navigator competed with the Chevy Colorado ZR2 and the Ford Expedition. 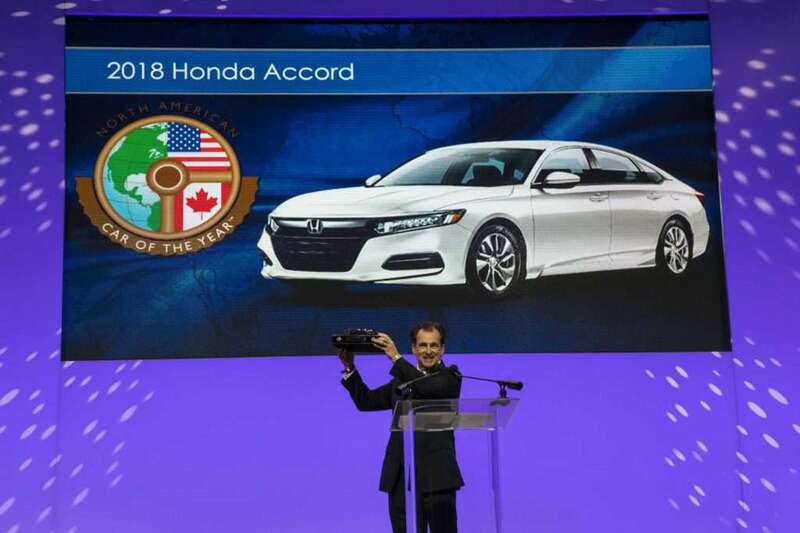 The tabulation of the votes was conducted by Deloitte LLP and were secret until the official announcement at the North American International Auto Show in Detroit. Given the level of competition, congratulations are certainly deserved not only by the winners, but by the finalists. Trust me: none of the jurors had an easy time of making their selections.